The Monadnock Center welcomes you to its 116th Annual Meeting with a special program with New Hampshire humorist and author Rebecca Rule! Drawing on research from her book, Moved and Seconded: Town Meeting in New Hampshire, the Present, the Past, and the Future, Rebecca Rule will regale guests with stories of the rituals, traditions, and history of town meeting, including the perennial characters, the literature, the humor, and the wisdom of this uniquely New England institution. 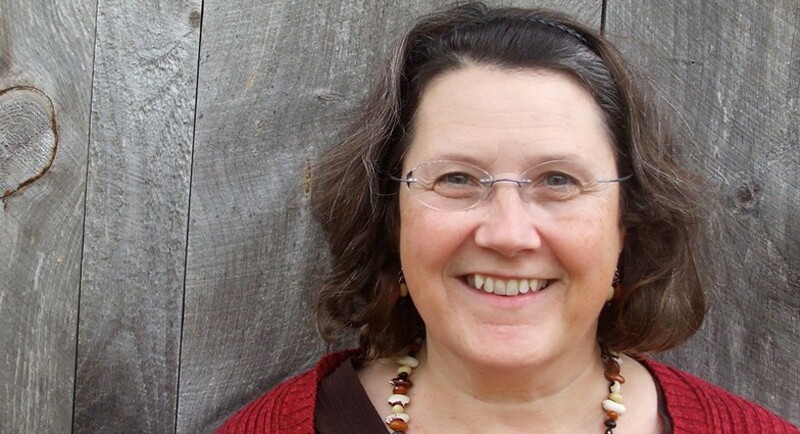 A recipient of an Honorary Doctor of Humane Letters from New England College, Rebecca Rule has been collecting and telling stories of New Hampshire and New England for more than twenty-five years. She is the author of eleven books, including N is for New Hampshire out in the fall of 2016 with Islandport Press. Her other titles include: Headin’ for the Rhubarb: a NH Dictionary (well kinda) and Moved and Seconded: Town Meeting in New Hampshire as well as the children’s picture book, The Iciest Diciest Scariest Sled Ride Ever. For ten years she hosted “The New Hampshire Authors Series” on NHPTV. She currently hosts “Our Hometown” also on NHPTV. Learn more about Rebecca Rule by clicking here. This program is free and all are welcome! Founded in 1902, the Monadnock Center will hold its 116th Annual Meeting before the main presentation. Moved and Seconded is made possible through the generous support of the New Hampshire Humanities Council. 10 a.m. – 4 p.m.